Grave of The Fireflies is not only one of the best films to come out of Studio Ghibli, but it is also one of the heaviest and most emotional animated films ever made. The film, which was first released in 1988, was aired on Japanese TV over the weekend in tribute to Ghibli Co-Founder, Isao Takahata, who passed away on April 5th at the age of 82. With the airing of the film, the original movie posters have started to make the rounds online and one clever individual found an easter egg that had been hiding in plain sight for three decades. 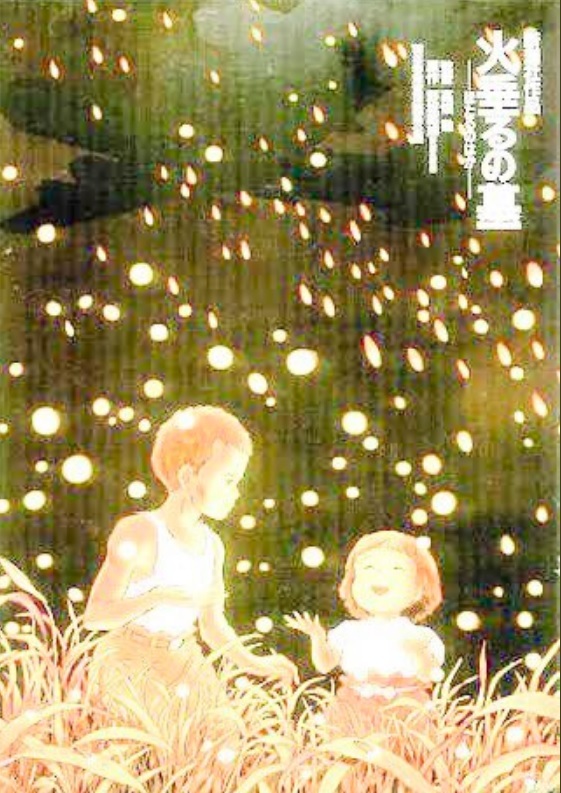 In the poster in question, you can see the film’s two main characters Seita and Setsuko, against a black sky that is filled with fireflies. However, if you lighten the image, something new appears - the silhouette of a warplane. The image isn’t all that surprising, given that the movie is the story of two Japanese children trying to survive without their parents during WWII, but the fact that it hadn’t been noticed until now has got fans of the film excited and searching for what else they might have missed in this or other Studio Ghibli movie posters.